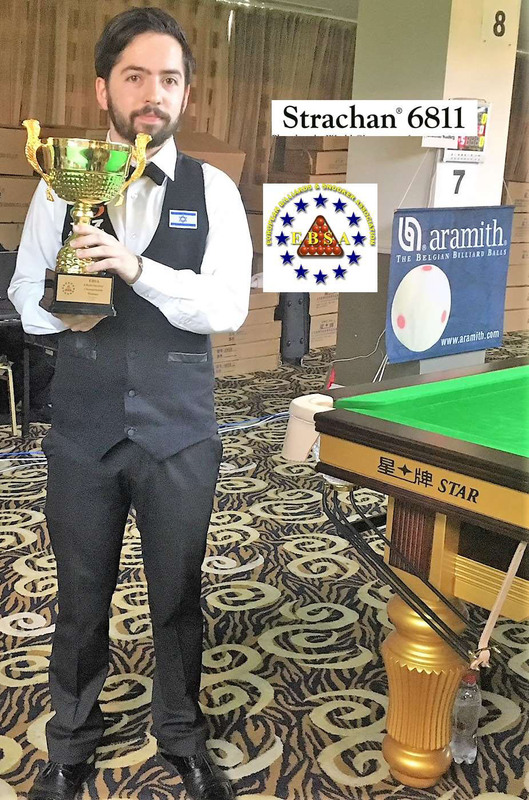 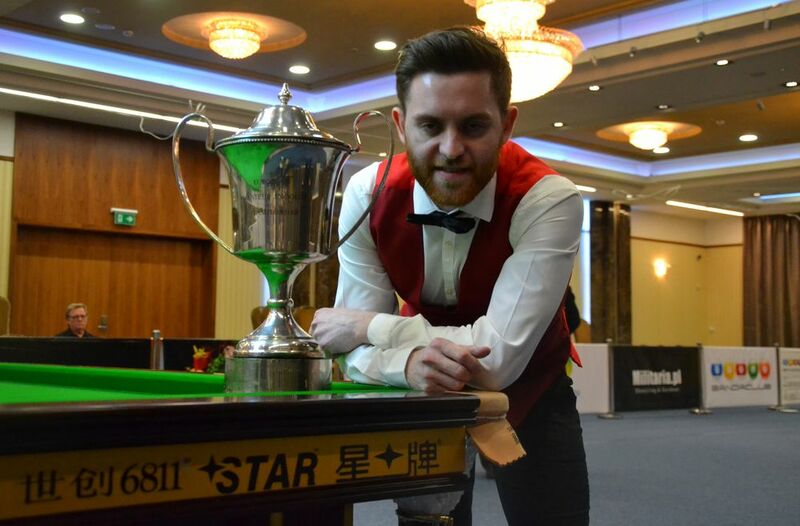 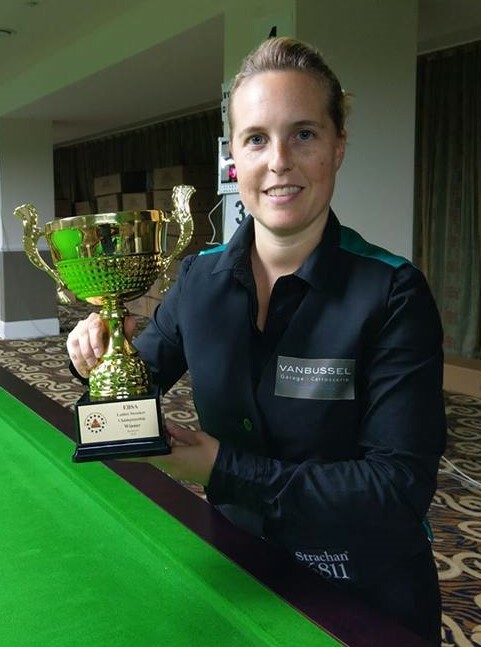 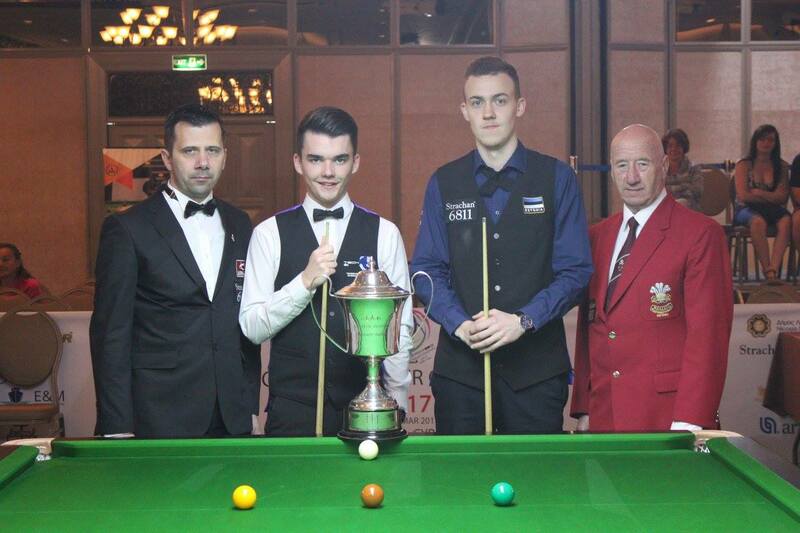 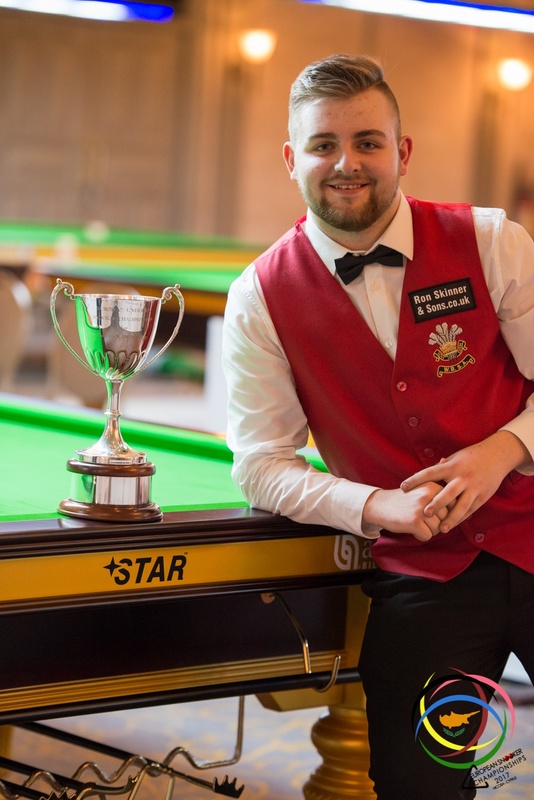 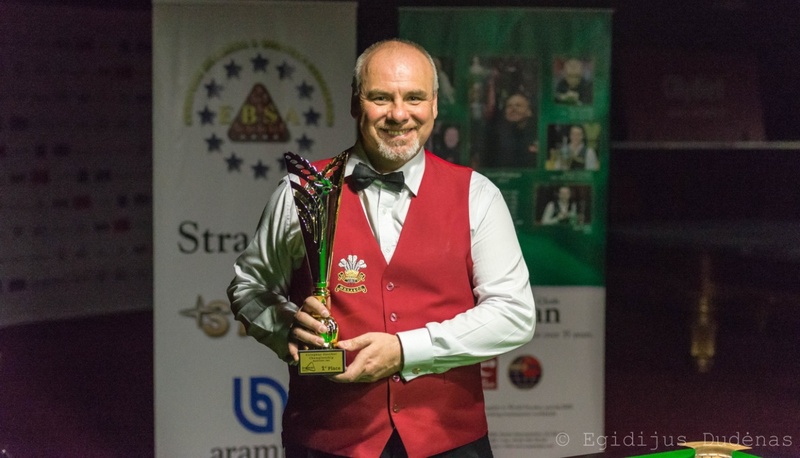 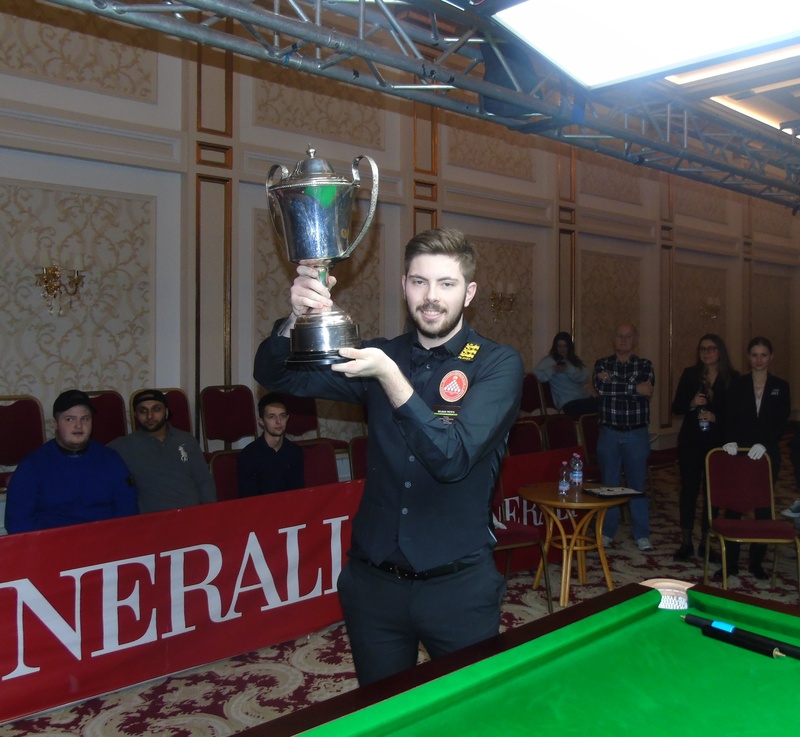 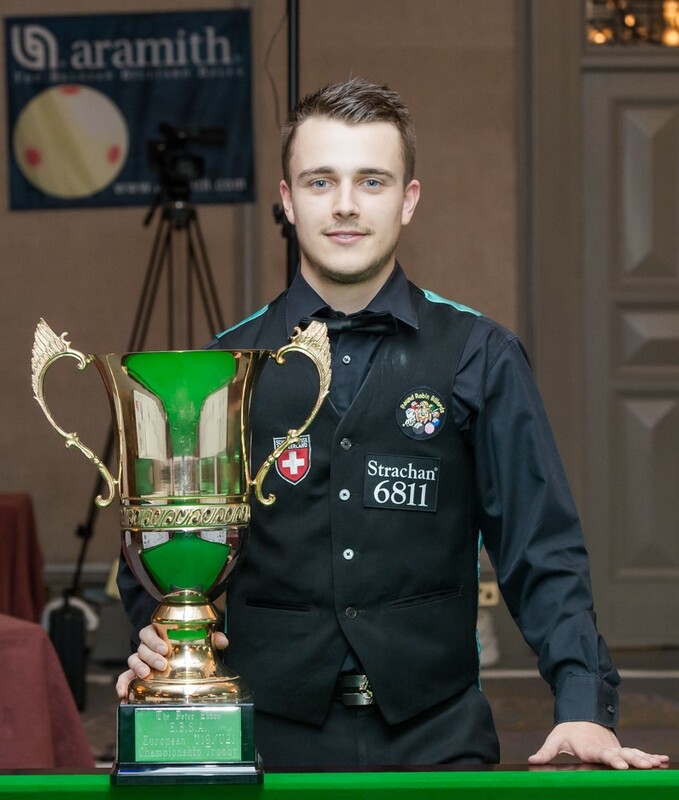 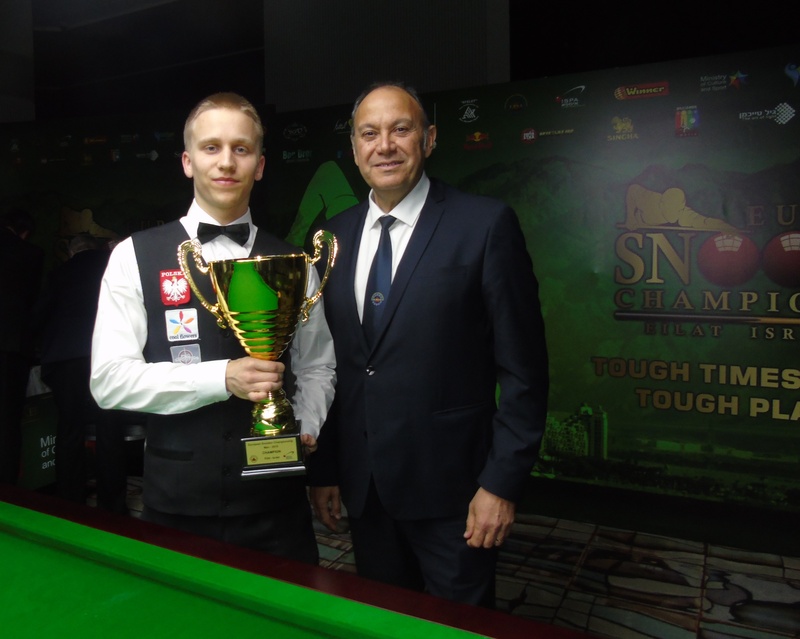 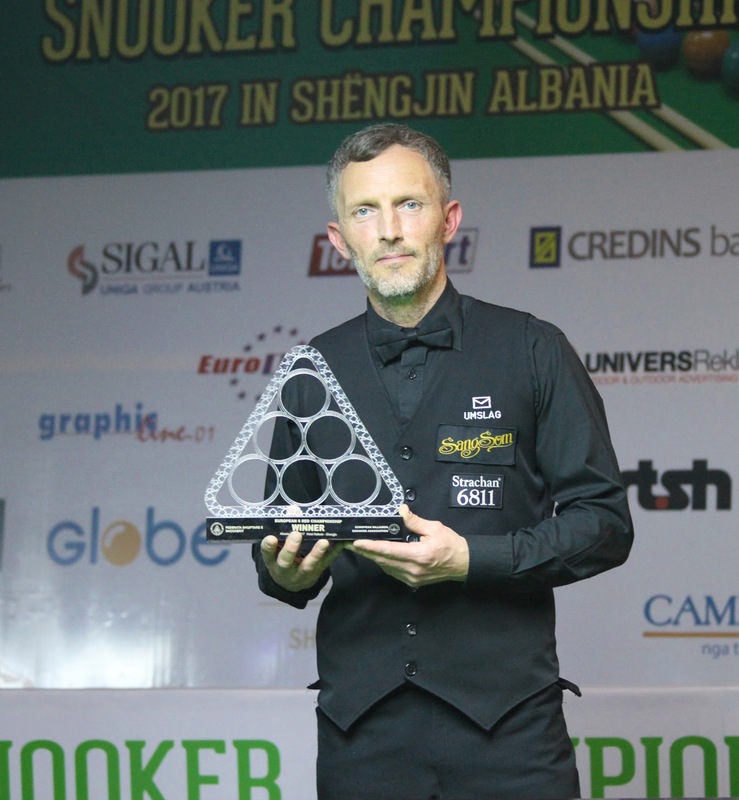 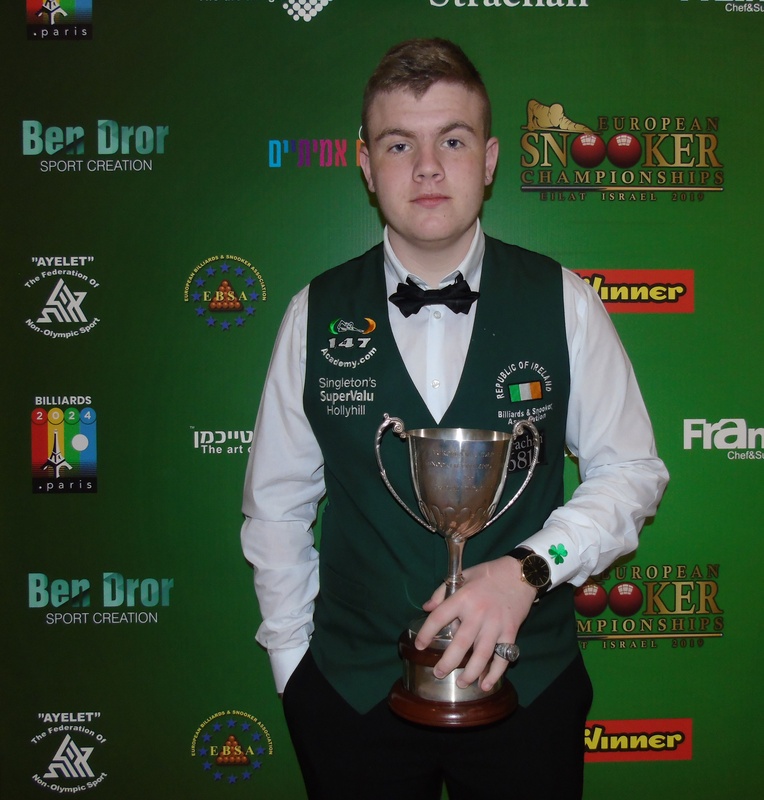 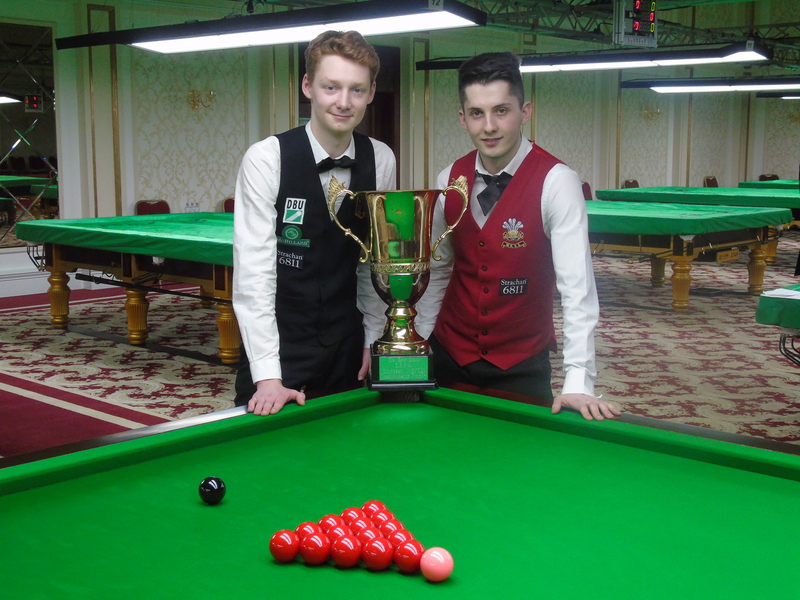 The European Billiards & Snooker Association are holding EBSA Coaching Zone with EBSA head Coach PJ Nolan and Corné Kuijpers each morning this week from 8.45am-9.30am during the 2014 EBSA Under 21 Snooker Championships to highlight the EBSA Coaching Academy. 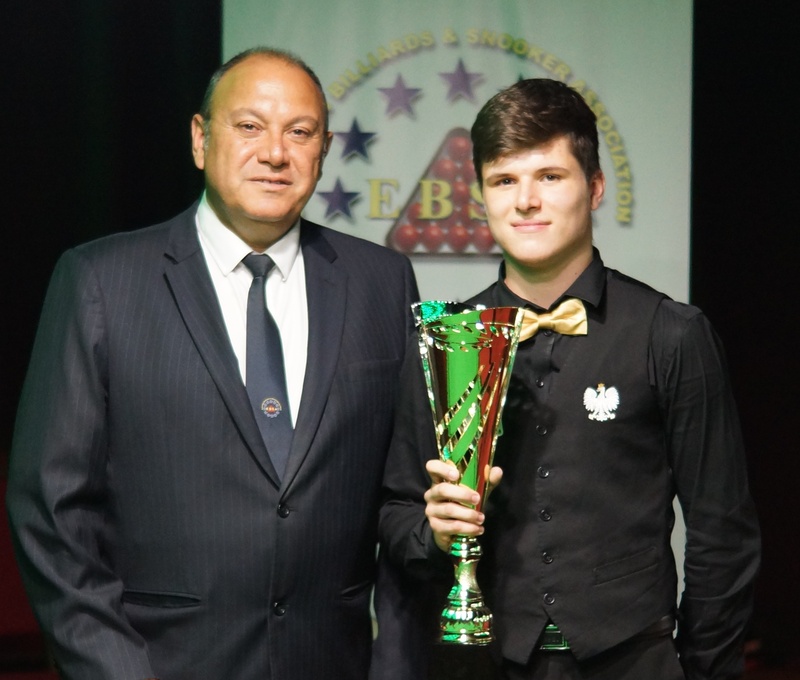 The team of EBSA Coaches will conduct free sessions for the players to learn the skills of the game and this morning on day two involved top lady player 16 year old Yana Shut and 15 year old Vladislav Kalinovski from Belarus in the Caro Hotel here in Romania. 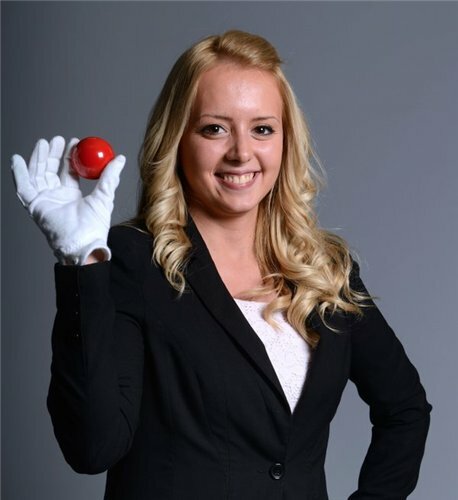 This morning the PJ and Corné worked with Yana and Vladislav on improving their cue ball control, and safety game.